Home › Snapchat Selfie Filters › How Do I Get the Snapchat Cookie Monster Selfie Filter? 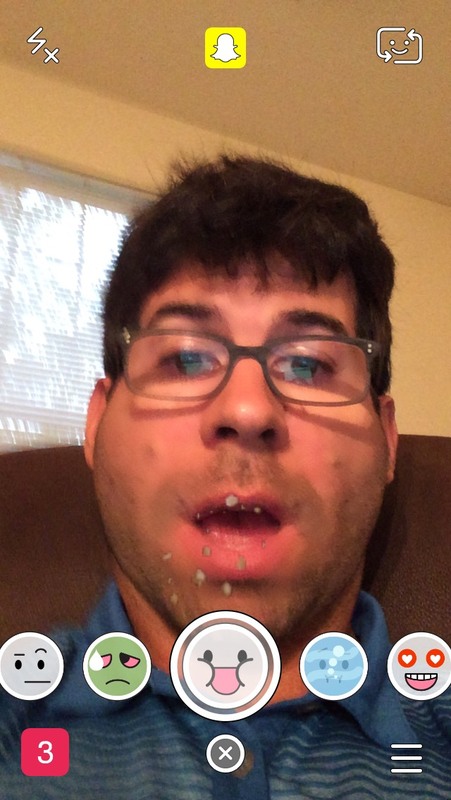 I think this one will be pretty popular as there was an app for the iPhone that made your face fat that gained in popularity a few years ago. This is basically what this selfie filter does. We all want a few more cookies, right?